If you want to get Power Armour then you're going to need Power Armour Frames and Parts.. 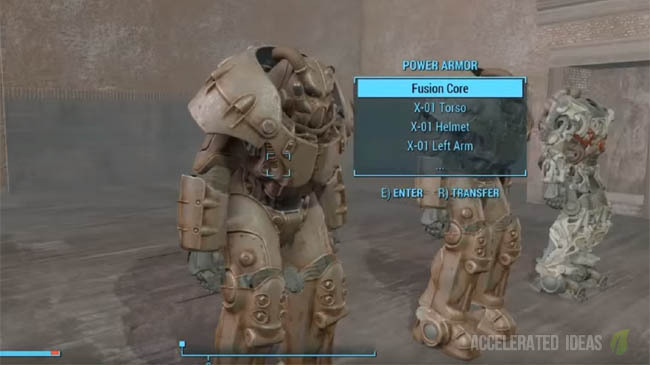 The frames are the building blocks for all of the Power Armour suits in the game whilst the parts a customizable additions. 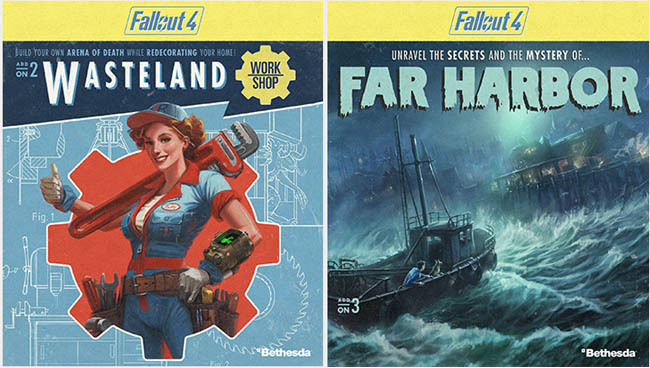 In this guide I'll show you exactly where to find Power Armour frames and parts. As you probably know, Power Armour is a mechanical suit that's more of a vehicle than clothing. 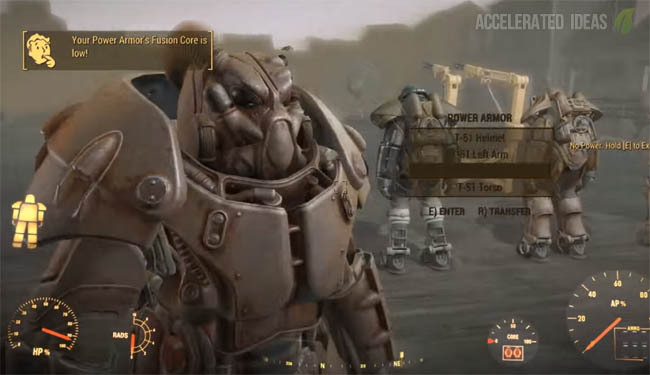 Wearing Power Armour offers the player an immediate strength boost in addition to becoming a powerhouse in the battlefield. You also gain protection from radiation and suffer no fall damage from great heights. The armour can be modified to include Jetpacks to help players reach those inaccessible locations; some of which contain rare items and collectibles. Once you have the frame, you can attach various Power Armour parts to construct your preferred suit. 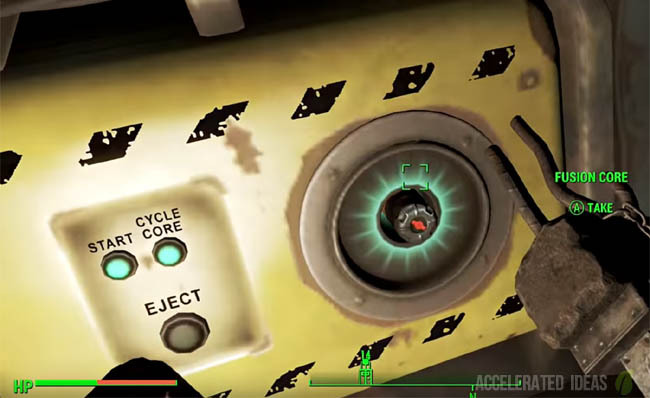 These parts must be in good condition; damaged parts must be repaired first at a Power Armour station before they can be used. Raider Power Armor is the least advanced, X-01 Power Armor is the most advanced, and any other sets fall somewhere in the middle. Raider Power Armour - common with few customisation options. T-45 Power Armour - offers a full set of mods but not quite as good as more advanced sets. T-51 Power Armour - better protection than the T-45 model. T-60 Power Armour - easy to find and some with custom paint jobs. X-01 Power Armour - the most advanced armour available, but also the rarest. Purchase from vendor - fine if you've got the money and know the vendor. Find in the map - best option for free Power Armour. Reward from a quest - another good option for free armour, but don't expect the best. Elevated Freeway is in Lexington, northwestern commonwealth, just south of Vault 111 Check near the Vertibird wreckage at the edge of the overpass for the T-60 armour. In the Northwest Commonwealth, east of the Water Filtration Caps Stash you will find the Robotics Disposal Ground. Check near the Vertibird wreckage for the T-60 armour. You'll find the Estates no the western side of the world map, sandwiched between Fort Hagen Filling Station and Weston Water Treatment Plant. Check in a locked trailer (Master lockpick required). On the western side of the world map you'll find Mass Pike Interchange, which is an elevated road that connects Electrical Hobbyist's Club with Forest Grove Marsh. The armour is located in the Gunner camp on the overpass. North of Diamond City lies the Military APCs. It's just west of the Cooling Vats and east of Mystic Pines. The Power Armour is near the crashed plane beside the APCs. Just Southeast of Sanctuary (at the start of the game) lies the Military Armor Transport, it's just beyond the Old Firing Range. The armour is hidden behind a security door. Hack the terminal (Advanced) in the nearby train car. Just north of the Cambridge neighbourhood lies this Military Checkpoint, it's just northwest of Wattz Consumer Electronics. Check the locked cage for the armour and use the nearby terminal (Advanced) to open the security door. This Military Convoy is in the northern half of the world map, just a few minutes Northeast of the Charlestown neighborhood. If you find either Revere Satellite Array or Finch Farm then you've very close. Check inside the convoy trailer for the armour. The museum is just Southeast of the Sanctuary, past Concord. This complete T-45 Power Armour set is located on the rooftop. Also collectible via The Minutemen Quest: When Freedom Calls. Again, just a few minutes Northeast of the Charlestown neighborhood this Power Armour is not far from the one in the Military Convoy (Training Yard). Check in the locked (Master) National Guard Armory. Make sure you use the terminal (Novice) to unlock the security door first. A third Power Armour can be found Northeast of the Charlestown neighborhood again. This time go to the Revere Satellite Arra which is East of the National Guard Training Yard and South of the Military Convoy (Training Yard). You'll find this armour located atop one of the dish towers.